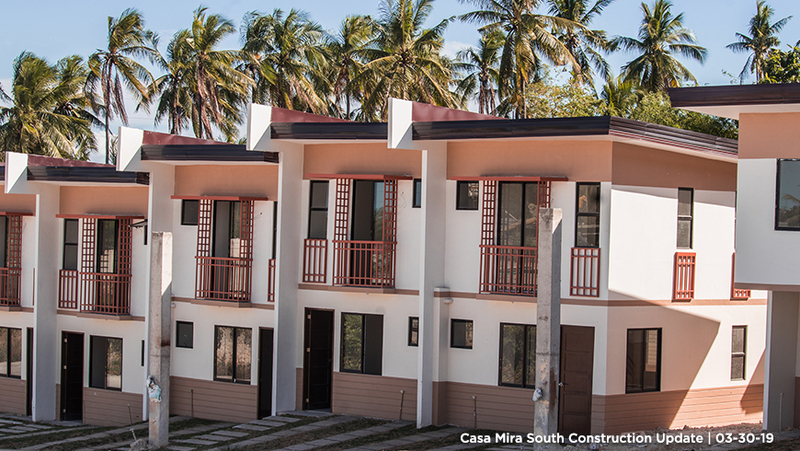 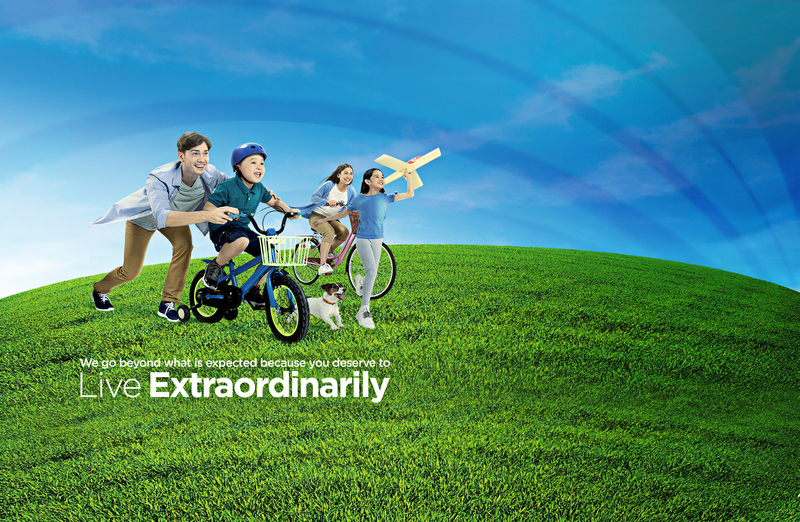 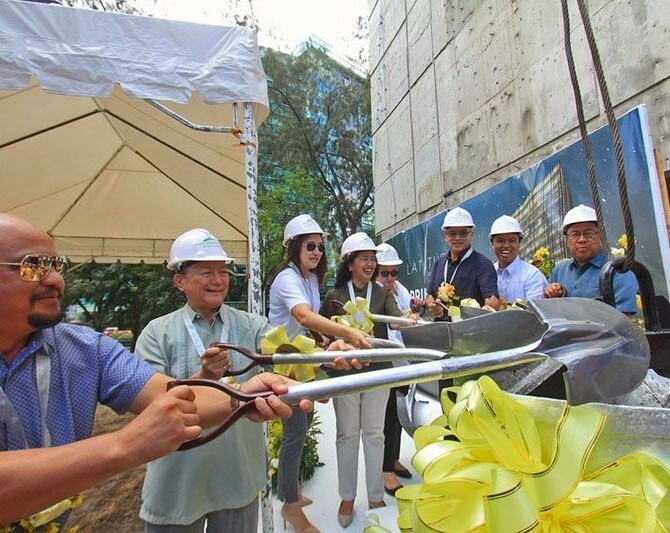 We started in Cebu with a vision to provide better homes for the average Filipino worker. 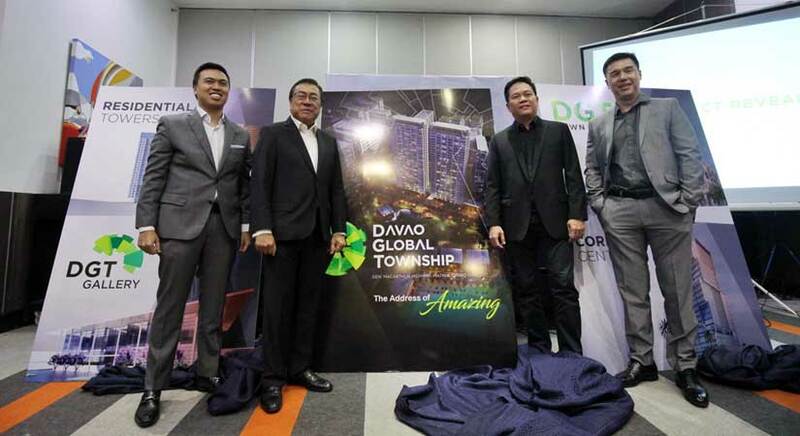 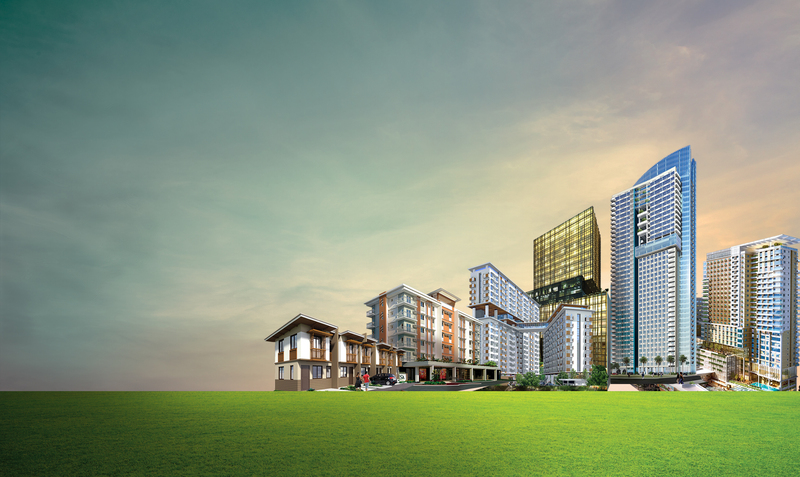 Today, we are the leading local property developer in VisMin with 52 developments in 8 key cities: Cebu, Mandaue, Davao, Cagayan de Oro, Dumaguete, Bacolod, Iloilo, and Bohol. 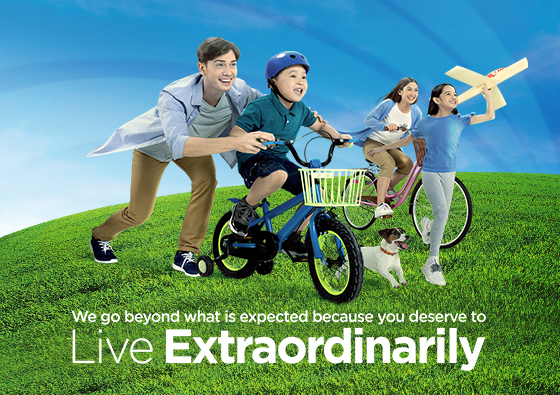 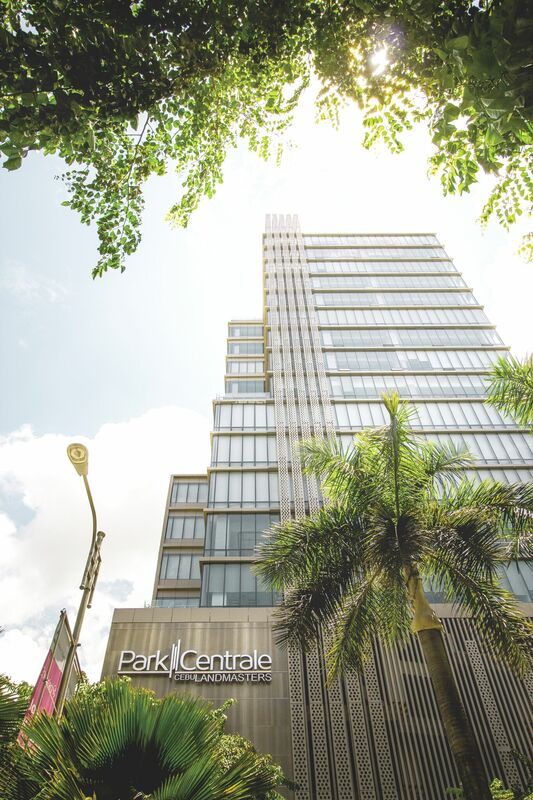 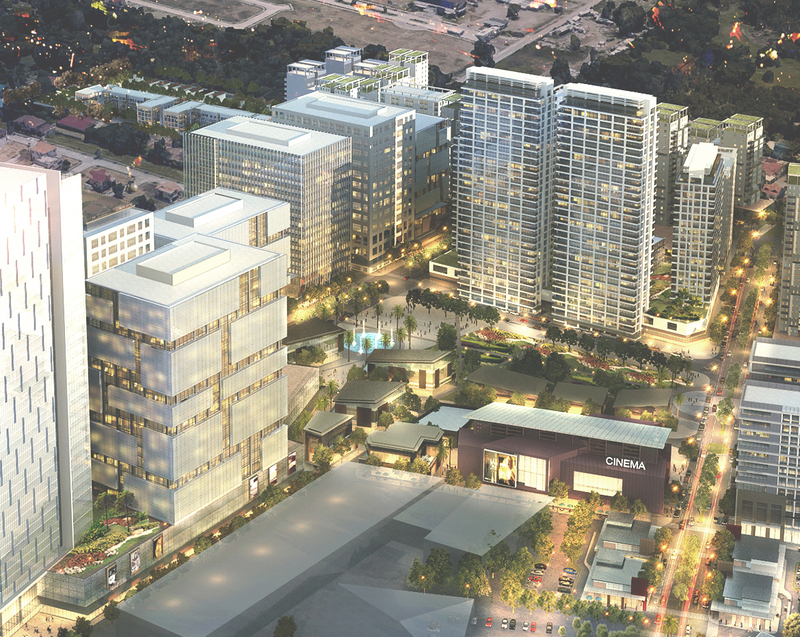 Our real estate experience will be spent on continuously being masters of one thing - serving you. 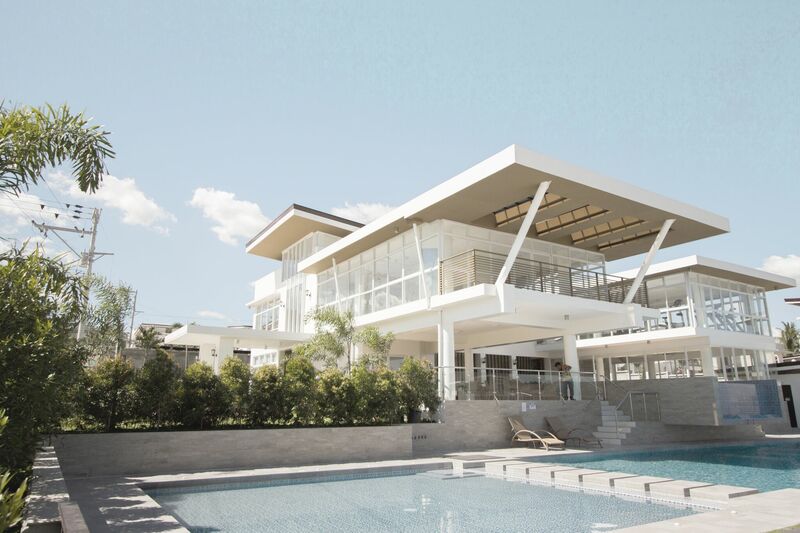 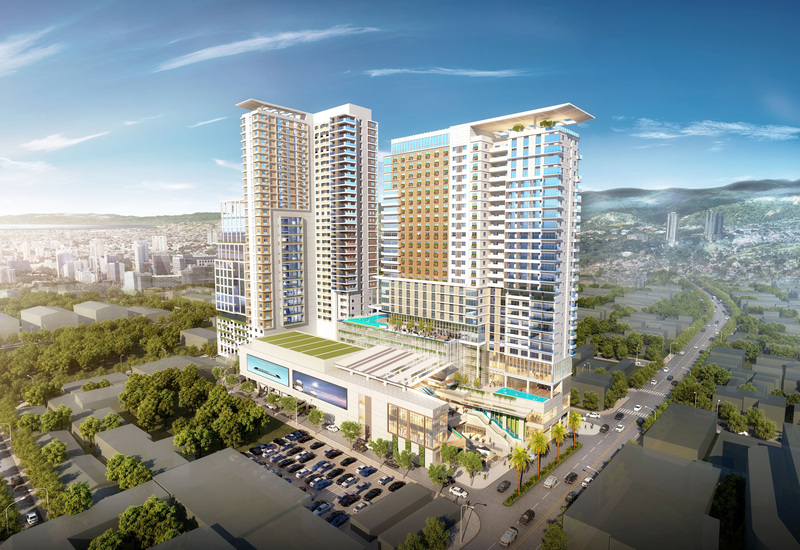 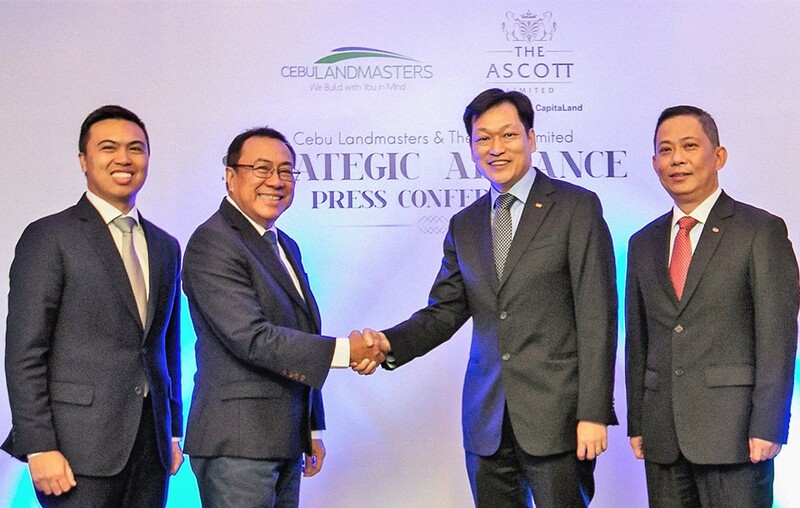 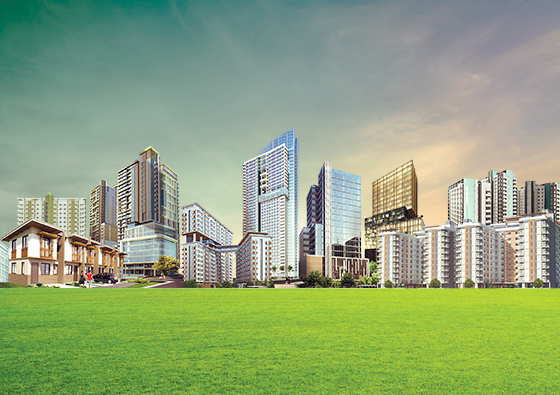 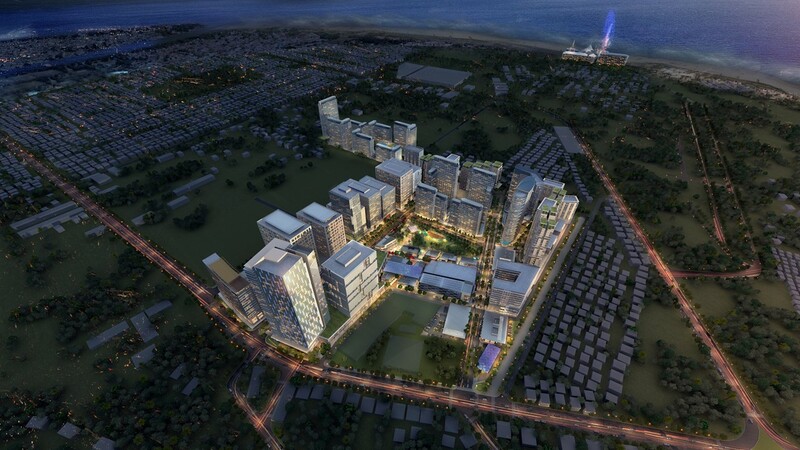 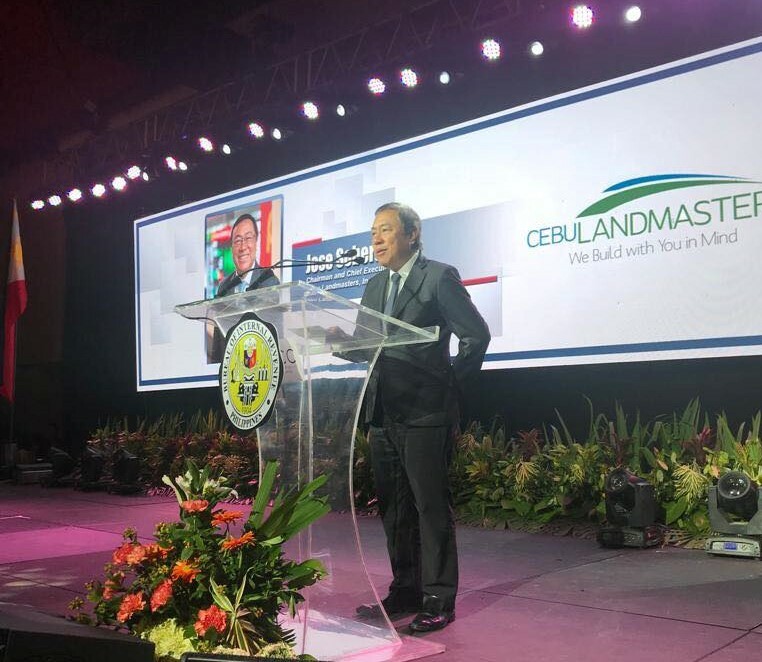 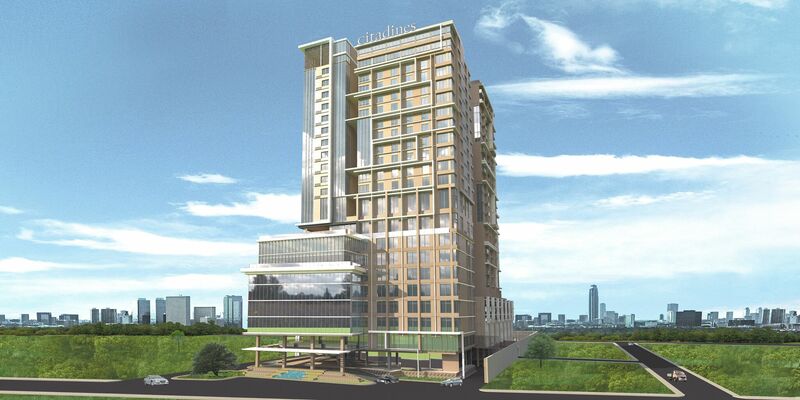 Cebu Landmasters is in 8 key cities all over Visayas and Mindanao.